I want to share with you today one specific feature of the FSBPro software, the optimizer. I believe that you will be amazed at the capabilities of this tool, I will attempt to demonstrate. We will start with a randomly generated strategy which uses the Macd and a close and reverse option, meaning that each time the Mac crosses zero, the trade is closed and another entered going the opposite direction. No special reason for this strategy, I just wanted to have something to work with. You can see that the balance is shown as 87,442. I am going to use the optimizer and see what happens when I optimize for a higher net. This result may be entirely unsatisfactory based on other metrics, such as Win/Loss or Sharpe Ratio or…. Once this run is finished we will have a look at other metrics to see what can be improved.. There was a gain in the net profit, but looking at some other metrics, this result is horrible. Notice the win loss and consecutive losses. I will optimize the win loss, you can see the setting in the diagram. I do have a concern that the losses are awkward to deal with, I will now attempt to improve the Sharpe Ratio. I can see that I am going to have a problem with the equity curve, it is just not going to end up satisfactory. After playing with the controls and attempting different things, I could see that the equity curve was not going to be satisfactory and I have discarded the strategy. Here are the metrics on which the optimizer will work. As you can see this optimizer is quite powerful. I will work with a new strategy and post developments, hopefully better results than this. 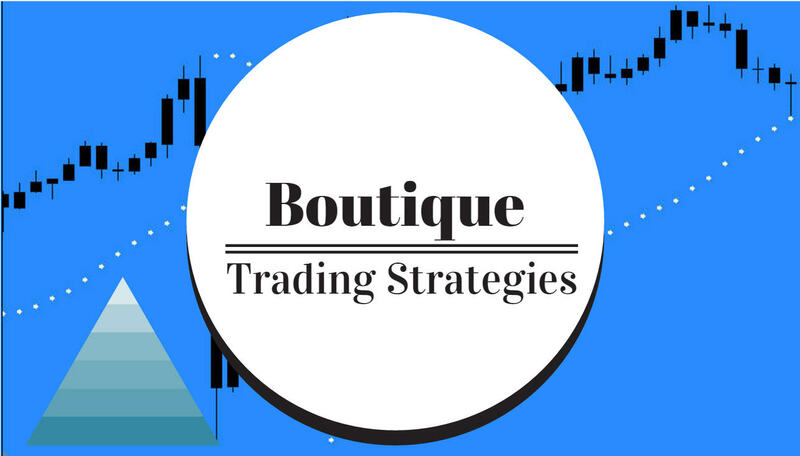 Here are a couple more posts referring to Forex Strategy Builder.